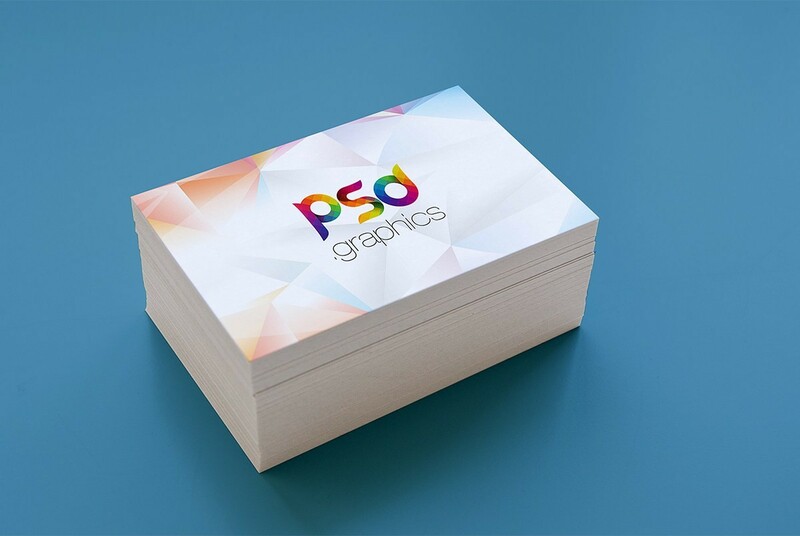 Download Business Card Stack Mockup Template. This is a Stack of Business Card Mockup which is great for showcasing your business card design in photorealistic way. This Business Card Mockup Template can be used to display your clients or your own personal branding in style. This is great Business Card Mockup which you can use for your creative business card design presentation project to showcase your clients. Business card mockup based on smart objects and you can easily place your design, change background color easily. Your design will be visible on the top of the stack. Hope you like it. Enjoy!